Best tutorials for NDA exam preparation and training in ahmedabad, gujarat. we provides you training for entrance exam and for personal interview . all the faculty are highly experienced and good technique . 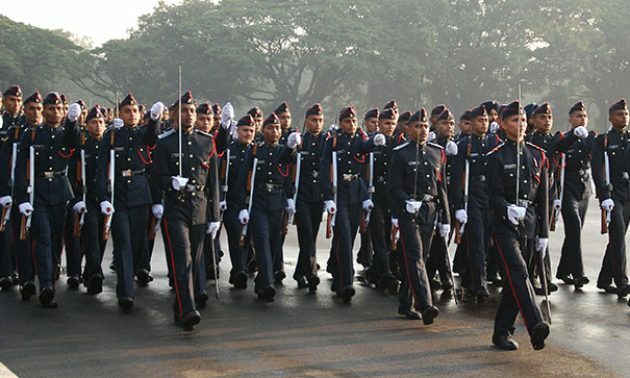 vacancy for nda is all ready announced and our classes start the new batch shortly . so what are you waiting for visit our classes and full fill your dreams . for more more details kindly visit our classes in ahmedabad .